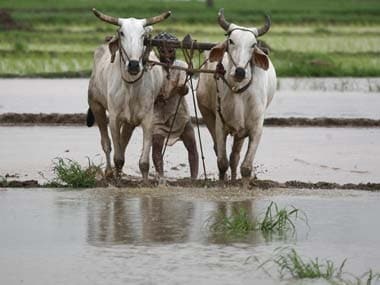 Bountiful rains to boost agriculture output this year; can investment demand keep pace to buoy economy? 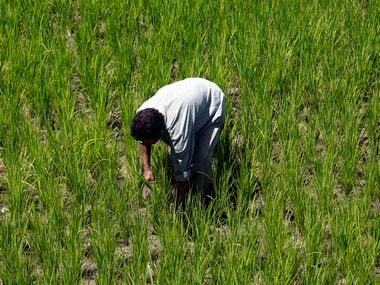 Crisil is not basing its optimism on agricultural production growth alone. 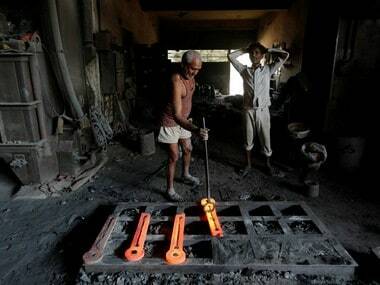 It also points to a spurt in road construction in rural areas and says this could push non-agricultural rural incomes. So far, rain distribution has been fairly reasonable this year.